District 5190 Governor Gail Ellingwood meets with Ione Rotary's Officers and Board of Directors during the first visit you her term. Governor Gail Ellingwood began her club visit with a meeting with newly installed President George Lambert and his officers. They discussed Ione's plans for their 2015/2016 Rotary year: community service projects, budgets, fund raising and relations with both the District and Rotary International. 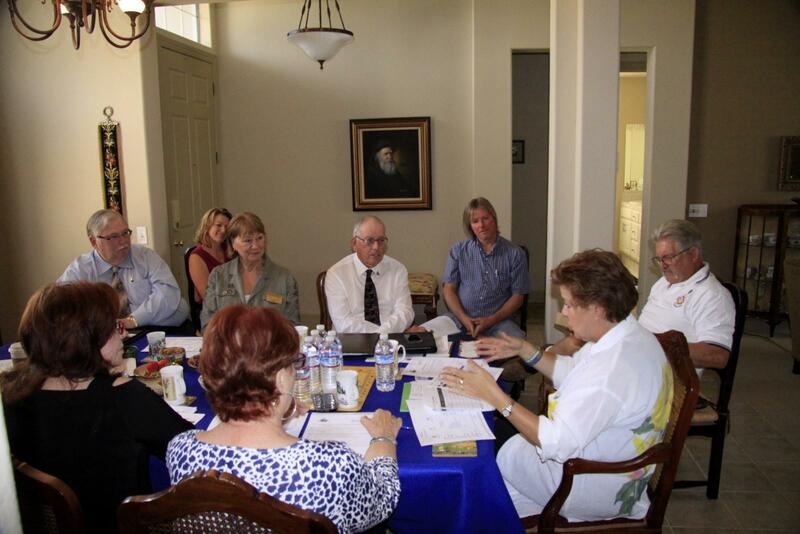 Later they were joined by the rest of the Board of Directors where Gail heard reports from each of the major committee Chairman. 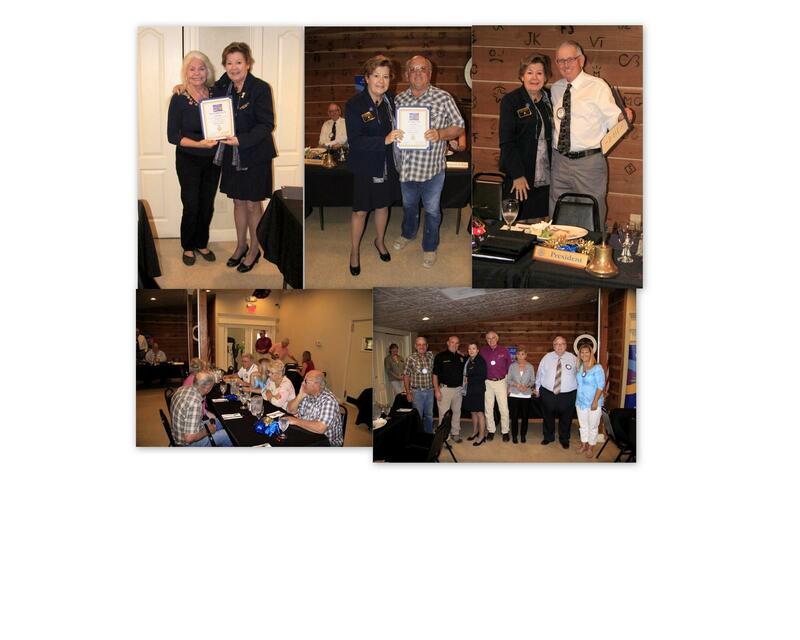 At the club's luncheon Governor Ellingwood presented certificates of appreciation to Silent Rotarian Loretta Tillery, outgoing Treasurer Rick Kreth and a group of Paul Harris Foundation contributors. After lunch Governor Ellingwood was taken on a tour of recent and future club construction projects.